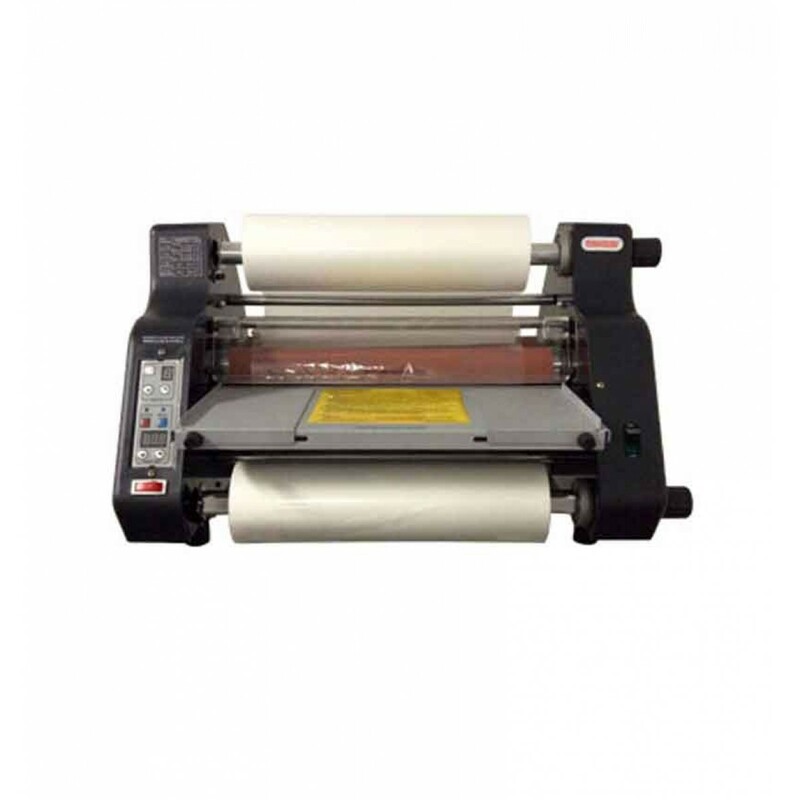 The Tamerica TCC-1400i 14" Professional Roll Laminator saves time and money. 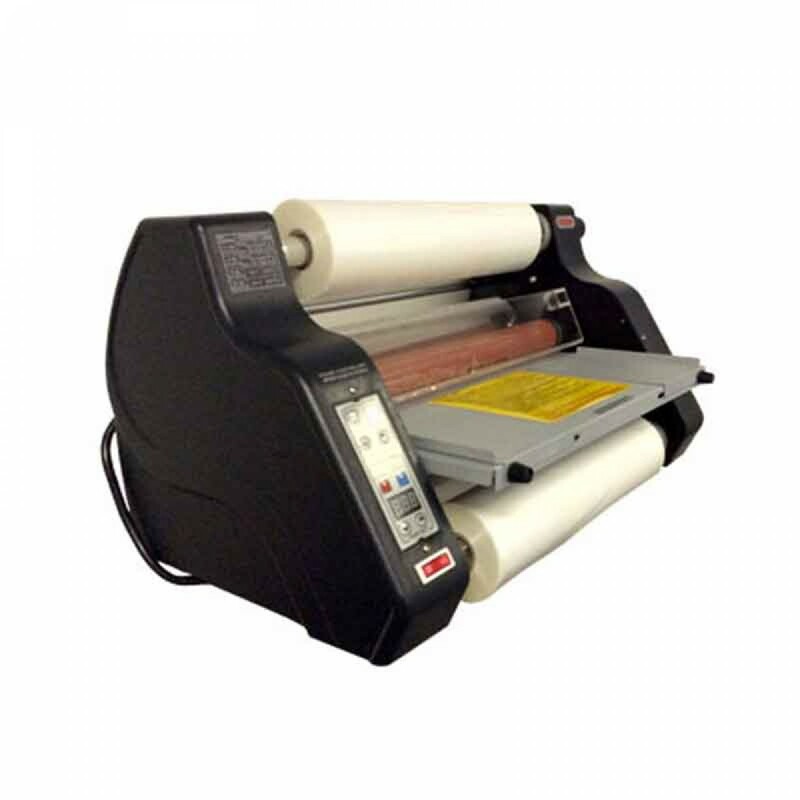 The Tamerica TCC-1400i laminator can handle all your laminating needs under 14". 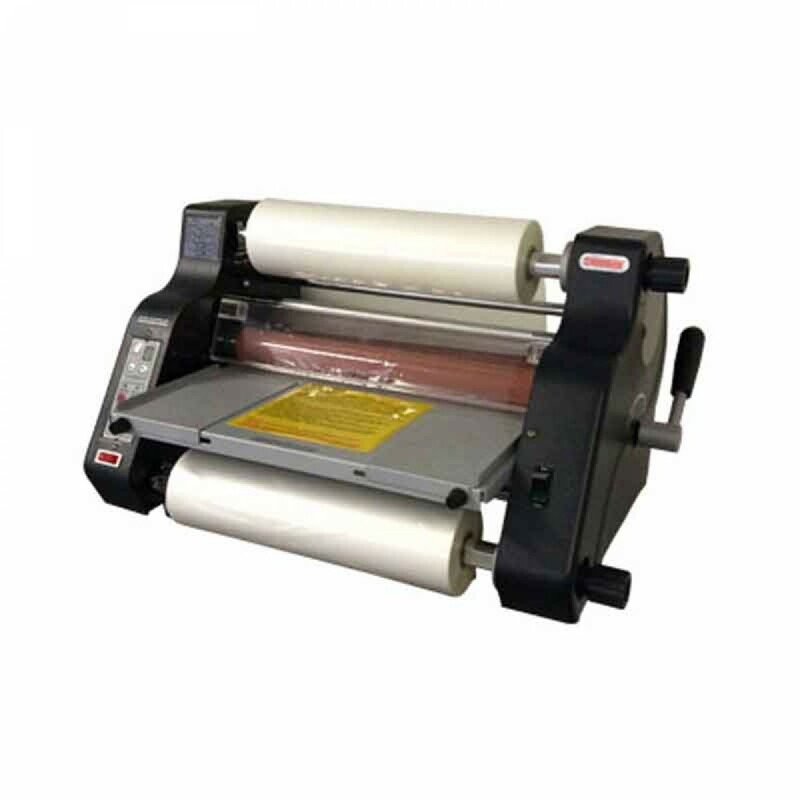 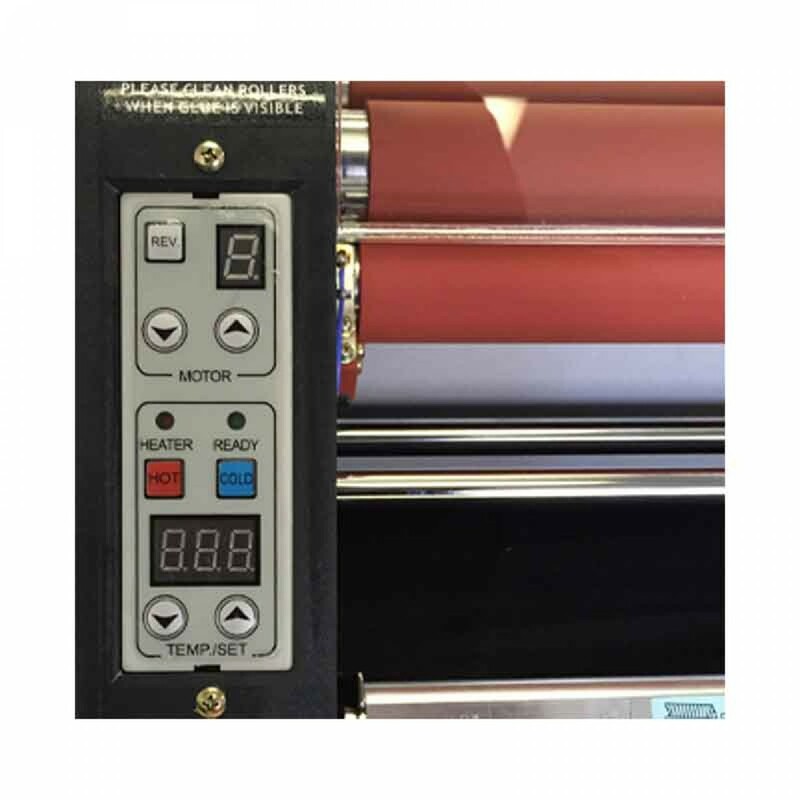 This heated roller laminator is a versatile machine that is able to laminate anything form rewards to newspaper articles. 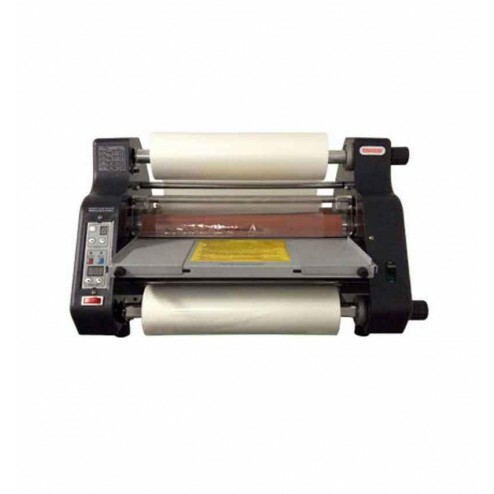 The Tamerica TCC-1400i is very user friendly.